Do you remember when I said I don’t bake a lot? Well I don’t. NO! Absolutely not to all! 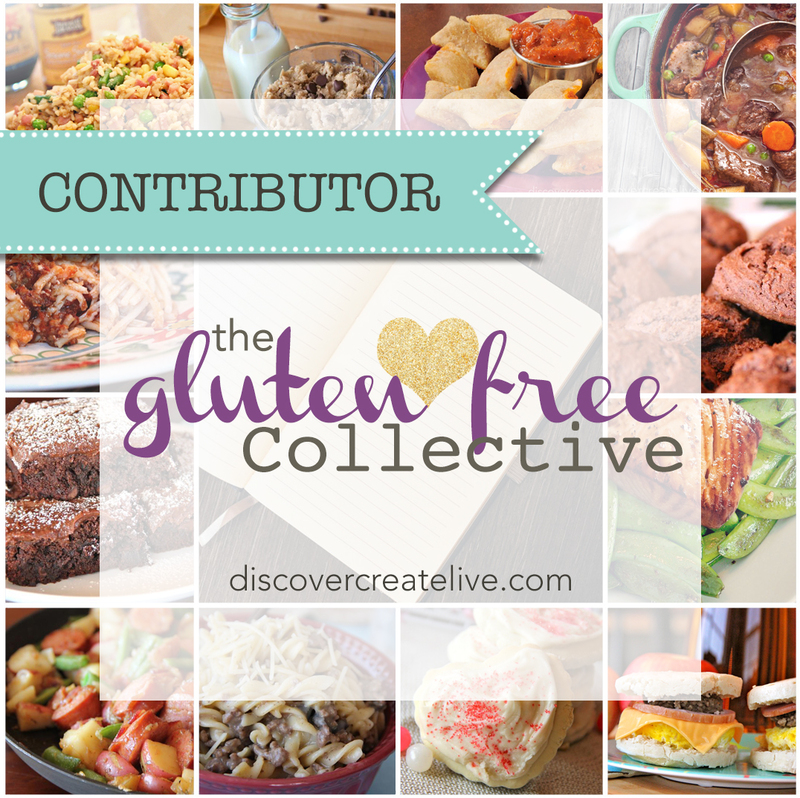 I got my hands on some delicious, gluten free baking mixes from Beyond the Grain Gluten Free. Somehow, my tune has changed and I have been a little baking machine. Beyond the Grain makes a white cake mix. I don’t know about you, but I never get a craving for a plain cake. I will make a cake for a birthday or occasion, but for me, it’s not something that is ordinarily on my radar. While I knew that this was not just any cake mix, and it would be yummy on its own with some frosting, I had a another idea…an abundance of frozen rhubarb was calling my name. Rhubarb Coffee Cake? Why not? I thought I would give it a try. If you aren’t worried about gluten, try this with a regular white cake mix. If it is for a 9 x 13 cake, just double the filling and topping. Make the cake batter and fold in rhubarb. After cutting in the butter it should look something like this. Put a layer of cake batter into the greased pan and add the filling. Layer on the rest of the cake batter. Prepare your melted butter and cinnamon sugar mix. Pour on the butter and gently tilt the pan to spread it evenly. Sprinkle on all of the cinnamon and sugar mixture. Bake and then let cool. Ok…no more chatter from me. Here is the recipe. Pour the melted butter over the top of the batter. You may need to gently tilt the pan to evening distribute the butter. © Jessica Hessler and Gluten Free Jess, 2014. Unauthorized use and/or duplication of this material (posts, recipes, and photographs) without express and written permission from this blog’s author and/or owner is strictly prohibited. 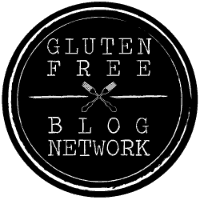 Excerpts and links may be used, provided that full and clear credit is given to Jessica Hessler and Gluten Free Jess with appropriate and specific direction to the original content. Looks good, your uncle Jaime would love this cake! I will have to make it for gum sometime. You always send him the link to my page too. You got baking bug, I bet you would not stop on flour mixes and continue with your own mixes and not only flours. It is addictive. Love your idea with rhubarb. Thank you! I am starting to really enjoy experimenting with baking!